The team landed at la jetée du port Chantereyne in Cherbourg! 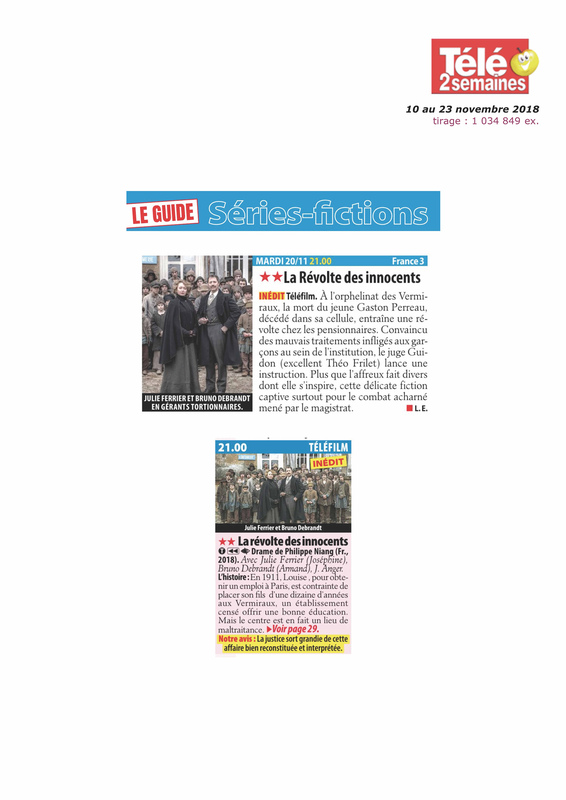 La presse de la Manche talks about it here ! 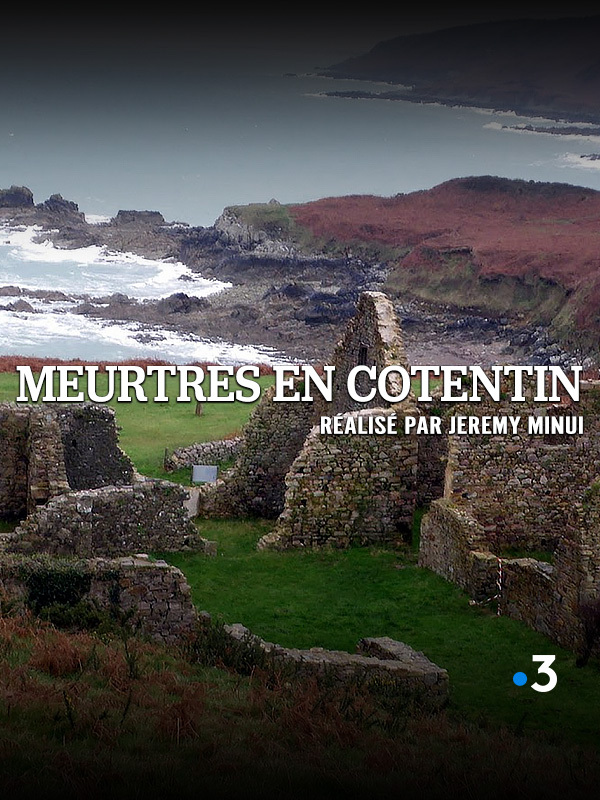 K’ien productions is pleased to announce that the shooting of « Meurtres en Cotentin », a drama one off 90’ film for France Televisions. 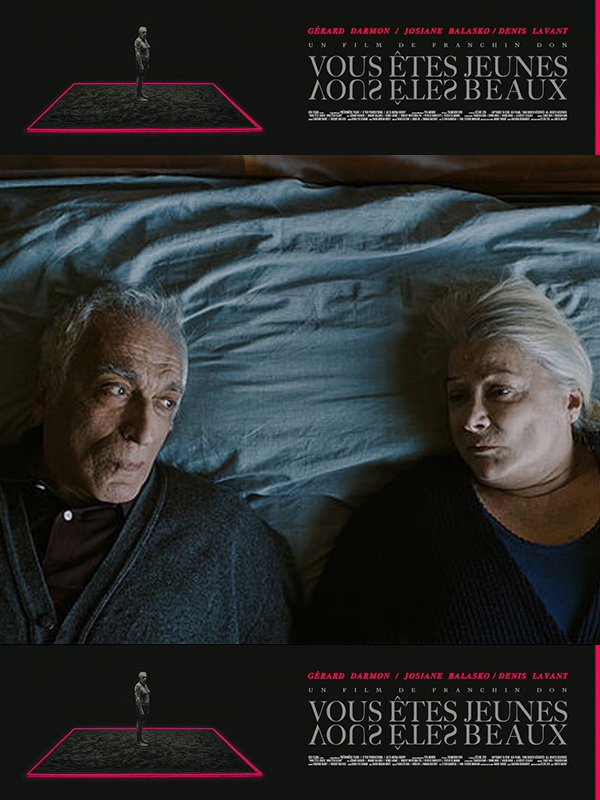 Starring Chloé Lambert, Léa François, Lannick Gautry, Jean-Philippe Ricci and Nicole Calfan has begun. 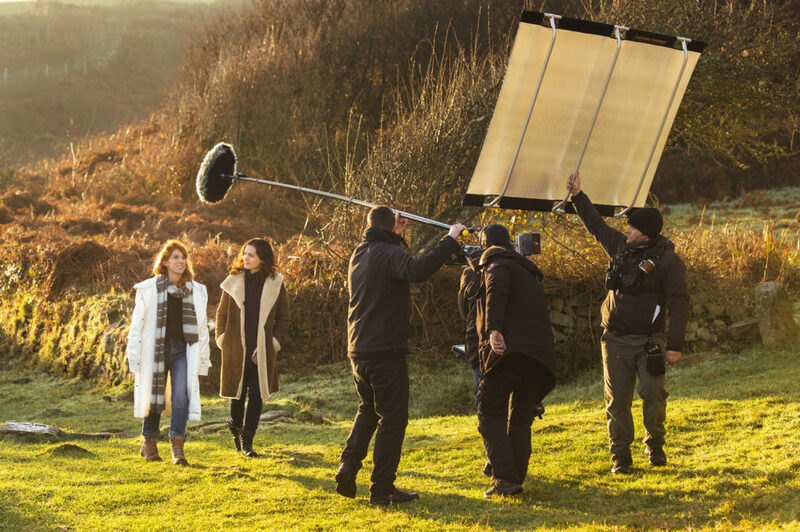 The script is written by Sylvie Rouch and the film is directed by Jeremy Minui. 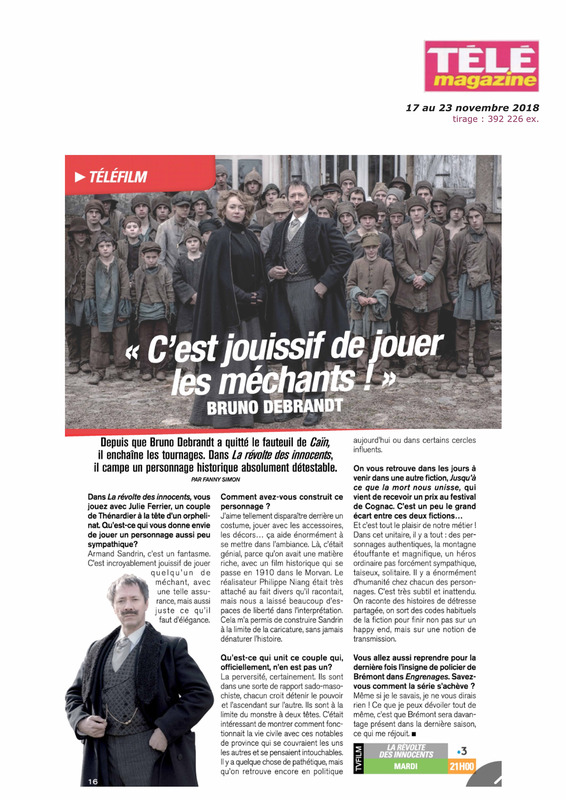 “Revolt of innocents” – TV press about Bruno Debrandt, our favorite villain ! 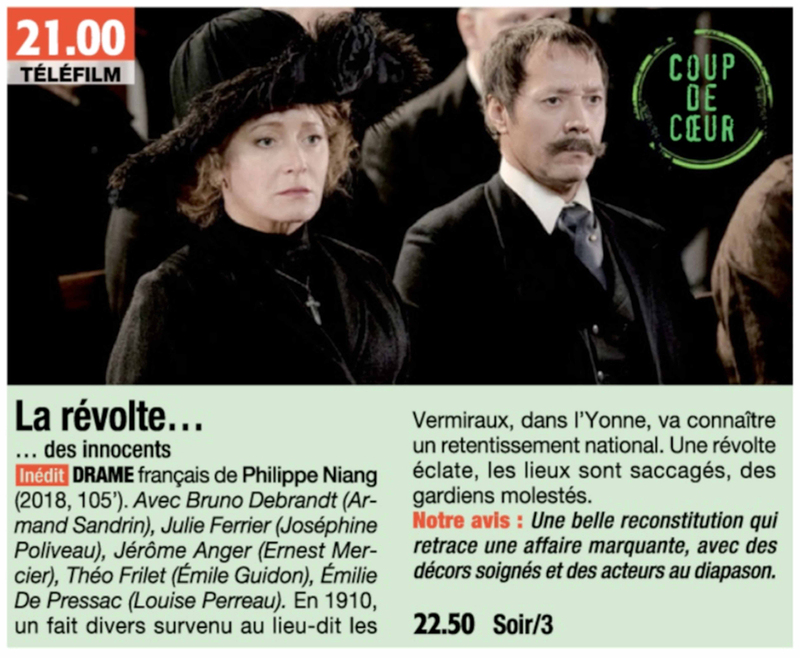 “Revolt of innocents” Trailer ! 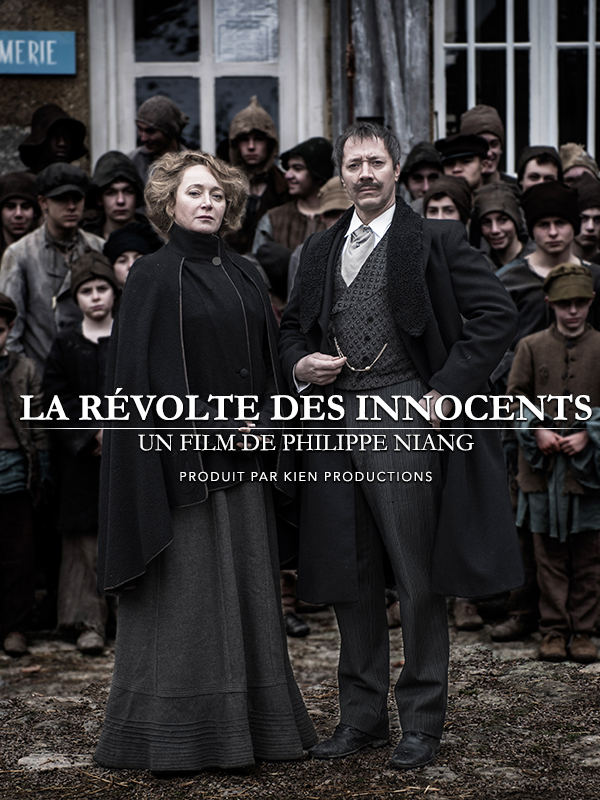 The Revolt of innocents trailer ! 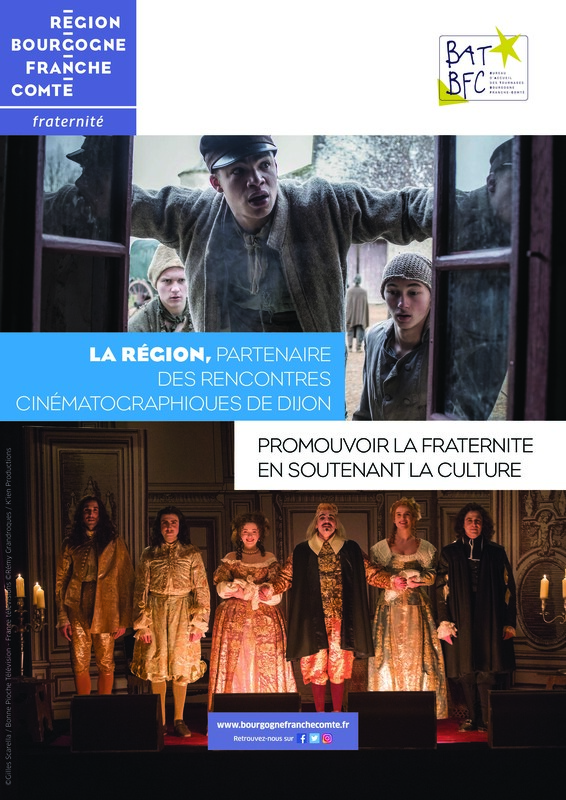 A picture of « Revolt of the Innocents » in the shooting assistance office of Burgundy – Franche-Comté’s add that would be in the catalogue of the next cinematographic meeting of Dijon organized by ARP from 7th to 9th November 2018. 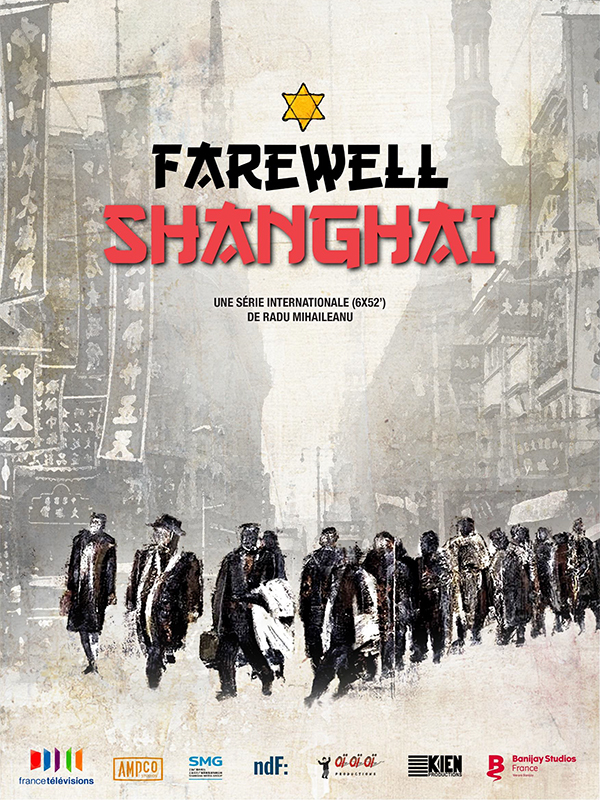 FAREWELL SHANGHAÏ (ADIEU SHANGHAÏ) is an international mini-series (6 x 52 minutes), english spoken, that re-lay on an original and exceptional coproduction between Europe, China and Israël.  Kien Productions support this ambicious project in coproduction with Gaumont Telévision and association with France Télévisions.